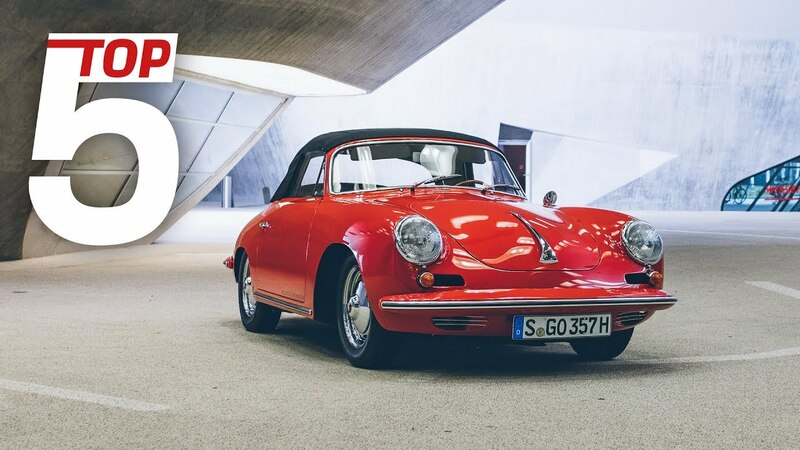 Sports car enthusiasts will also enjoy the fourth episode of the YouTube series, "Porsche Top 5": works driver, Patrick Long, presents five air-cooled engines which are of particular historical significance for Porsche. 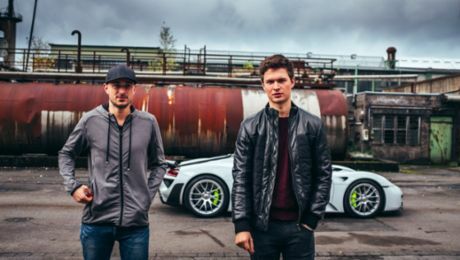 Patrick Long has initiated the "Luftgekühlt" meet-up. A casual get-together in downtown Los Angeles, with the programme name: air-cooled, historic models form the backdrop. 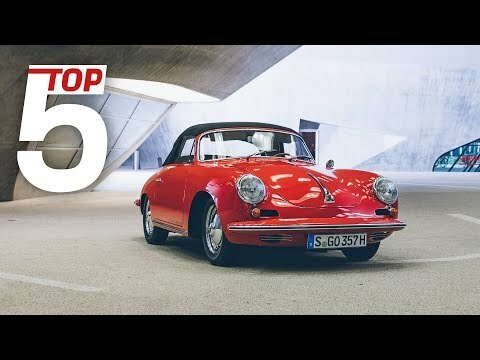 In the latest episode of the Top 5 series, he presents the "Top 5" Porsche air-cooled sports cars. He starts with a Porsche 356 B GS Carrera GT. 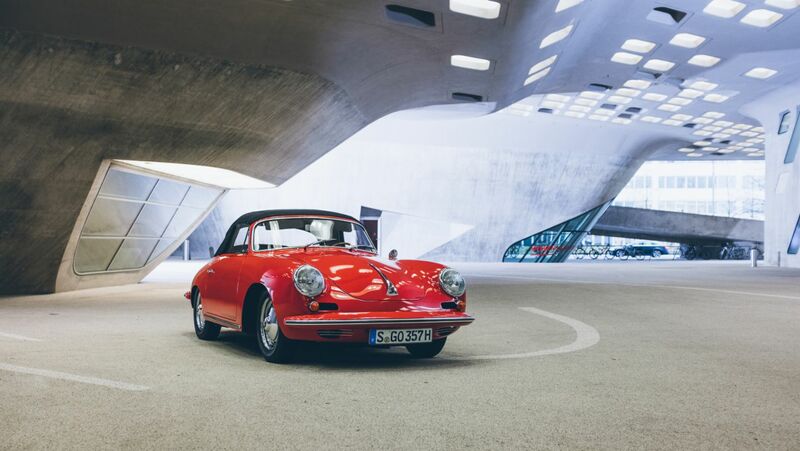 The 356 was launched in 1960 and featured innovative technology. Its flexible aluminium body parts are just one example. Its safety steering and hydraulic damper were also groundbreaking, as was its optimised brake cooling. The various gear ratios were also new. From 1955, all vehicles fitted with a race engine were given the additional name, "Carrera". With the Porsche 804 Formula 1 race car, Long pays tribute to one of the motorsport greats: the recently deceased Dan Gurney. With the 804 Formula 1, Gurney and Porsche proved that a Formula 1 victory was not unattainable. In 1962, he won the "French Grand Prix" in Rouen in a Porsche 804 with an eight-cylinder engine. Just a week later, Gurney triumphed at the Solitude circuit near Stuttgart with a start-to-finish victory, allowing the air-cooled Porsche Type 804 to achieve a double victory in front of its home crowd, with teammate, Joakim Bonnier, finishing second. 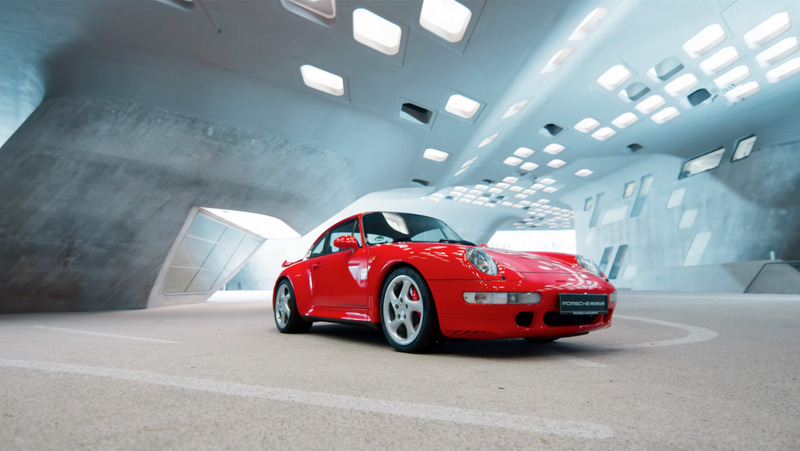 Number three in the ranking marks the final chapter of the air-cooled era: the Porsche 993 Turbo S 3.6. Its rear spoiler is distinctive – its performance is outstanding: producing 450hp, it accelerates from 0 to 100km/h in a mere 4.5 seconds. In second place we see a major milestone for motorsport endeavours at Porsche. The eight-cylinder horizontally opposed engine of the Porsche 908/3 Spyder is the result of a great many race track tests. Weighing just 545 kilograms, the Spyder took lightweight construction to the extreme. Its foam-reinforced plastic body weighed just an incredibly light twelve kilos. The driver and engine were positioned further forward, to improve the weight distribution. The factory team only competed in the 908/3 Spyder on four occasions but notched up three wins, including on its debut in the 1970 Targa Florio in Sicily, with Jo Siffert and Brian Redman at the wheel. Number 1 comes from a time when Patrick Long would probably have preferred to be an active racing driver. The Porsche 917 LH (long tail) not only boasts a distinctive silhouette, but also a 4.9-litre, 600hp horizontally opposed engine – air-cooled, of course. Never before had anyone completed the Le Mans circuit as rapidly as Kurt Ahrens in the 917 long tail. On 11 June 1970, he set the fastest time in practice, thereby laying the foundations for the first Porsche overall victory at Le Mans. The next instalment of the ‘Porsche Top 5’ YouTube series takes us to the Grossglockner mountain pass. In the 2nd episode of the ‘Porsche Top 5’ series, Derek Bell explores five decades of sports car history.